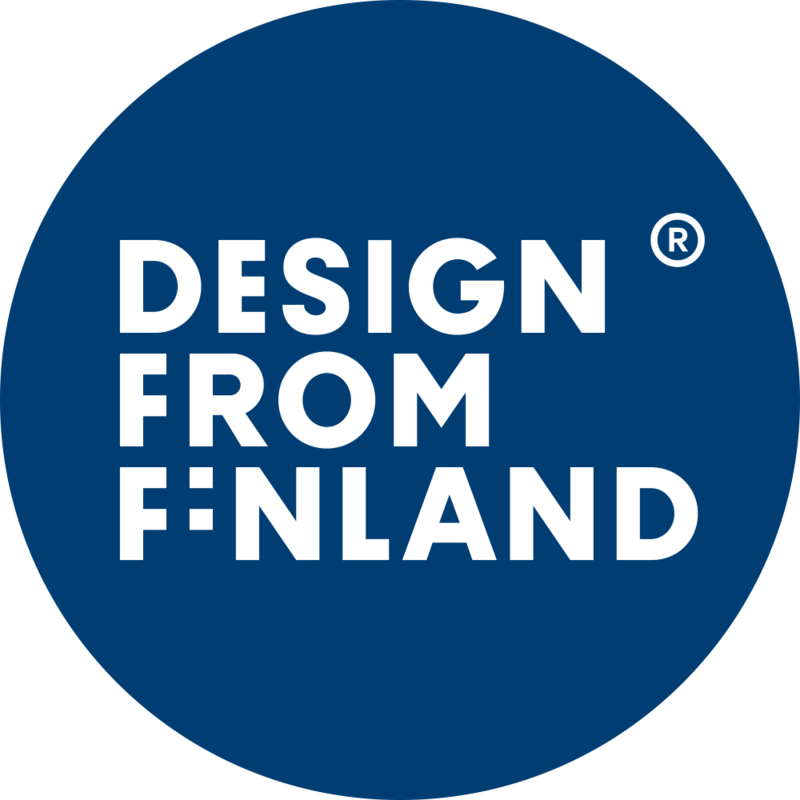 Finnish Puro Design was founded by two clothing- and health care professionals. We design and produce bespoke, high quality work wear for health care industry. The third party in our team is a Finnish brand Voglia who has been producing quality women’s wear for decades. Our first product was a t-shirt for surgeons. We researched the type of materials best for demanding work, where bodies are constantly on the move and temperatures vary through out the day. We also looked into different working positions, ergonomics and the users’ anatomy and physiology. Because health care can be also physically demanding, we paid extra attention to comfort factors, such as flexibility, breathability, and ensured that our clothing was soft on skin. In the end, a garment combining the best technical materials and functional design was born. From the first t-shirt our collection has grown to include clothing for the whole health care industry. Our know-how is based on personal experience, the most recent studies and utilisation of the latest innovations. The materials used in our clothing are carefully tested and designed especially for work wear. We use ecological fabrics whenever possible. At the core of our design process is a deep understanding of the demands of every day work in the health care industry, and also the desire to make clothes that make working better and easier. We see ourselves as a link in the chain providing best possible patient care. Other work includes illustrations sold to companies both in Finland and abroad, mostly Japan. An extensive knowledge of materials best suited for work wear; the good and the bad in different working environments. Over 30 years of experience in Scandinavian women’s wear. A family-owned company based in Lammi, Finland, with focus on quality, well-fitting garments. An extensive network for co-operation in Finland and Baltic countries enables flexibility also in health care work wear production.